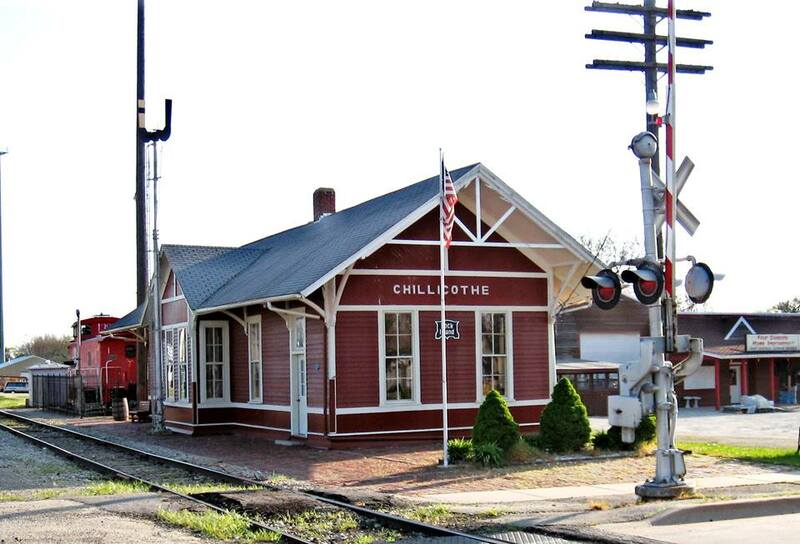 It is the stated mission of the Chillicothe Historical Society to collect, preserve, and display any and all articles relating to the history of Chillicothe and the immediate area; and to promote continuing interest in the history of Chillicothe by encouraging young people to become involved in its projects. Don’t know much about history? Come see what Chillicothe Historical Society and its museums have to offer! Whether your roots are local or you simply enjoy the lifelong learning experience of discovering our common heritage, we think you’ll be pleasantly surprised when you step inside!